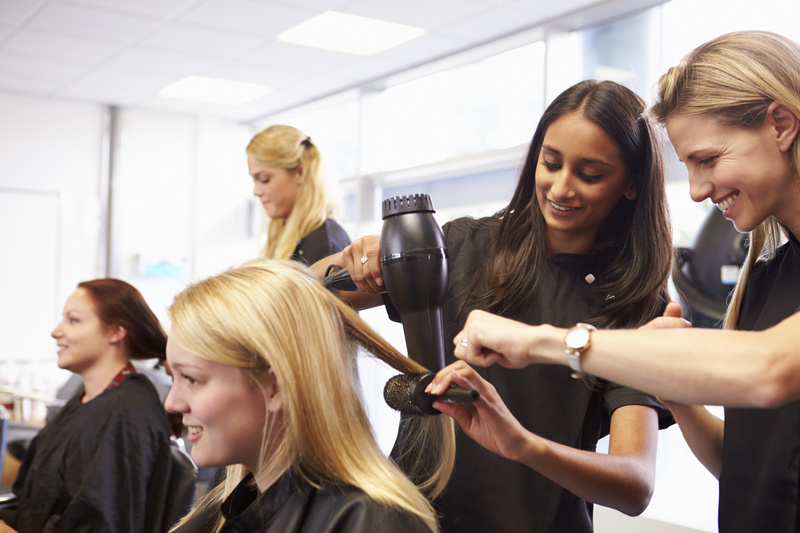 Hairdressing is a hugely rewarding career; it’s sociable and creative, and since hair stylists are always in demand, it’s an industry full of employment opportunities too. In fact, hairdressers are the happiest workers in the UK, according to City & Guilds. We’ve already talked about what you can expect from a career in hairdressing; if you’re interested in becoming a hair stylist, there are a few steps you need to take. If you love hair and have a sparkling personality to match, then working as a hair stylist could be the vocation for you. The annual Rush Oscars took place on the 22nd of January at the Savoy Theatre, London. The awards are thoroughly looked forward to by each and every staff member. After the awards finished, there was a huge after party at Tiger Tiger! Thank you again to the Savoy Theatre and Tiger Tiger for being so accommodating. On Monday 28th November the annual British Hairdressing Awards takes place. Schwarzkopf Professional sponsors the event. It is a chance to come together and celebrate British hairdressing. The BHA takes place at Grosvenor House, Park Lane, W1K 7TN. Rush’s second flagship salon opens in East London. Careful consideration and planning goes in to finding the very best locations for every new Rush salon. August 1st saw Rush’s second flagship salon come to Westfield Stratford. 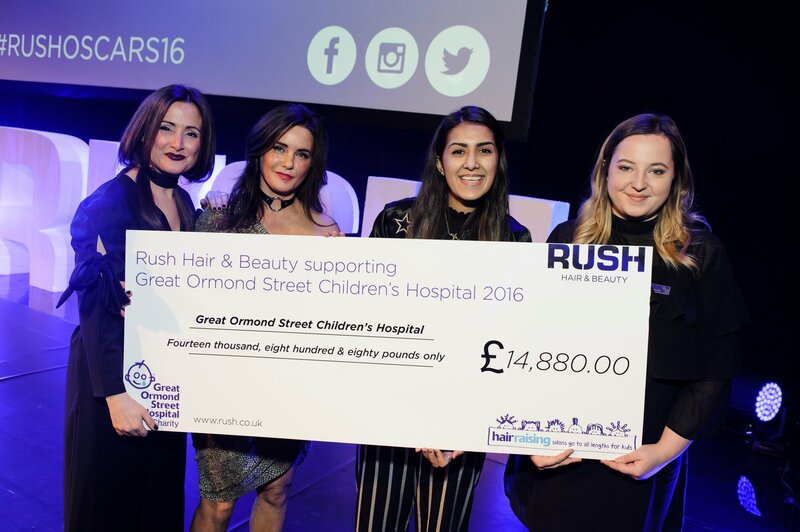 This opening cements the reputation Rush has built up over the last 20 years as one of the UK’s most exciting hairdressing businesses.